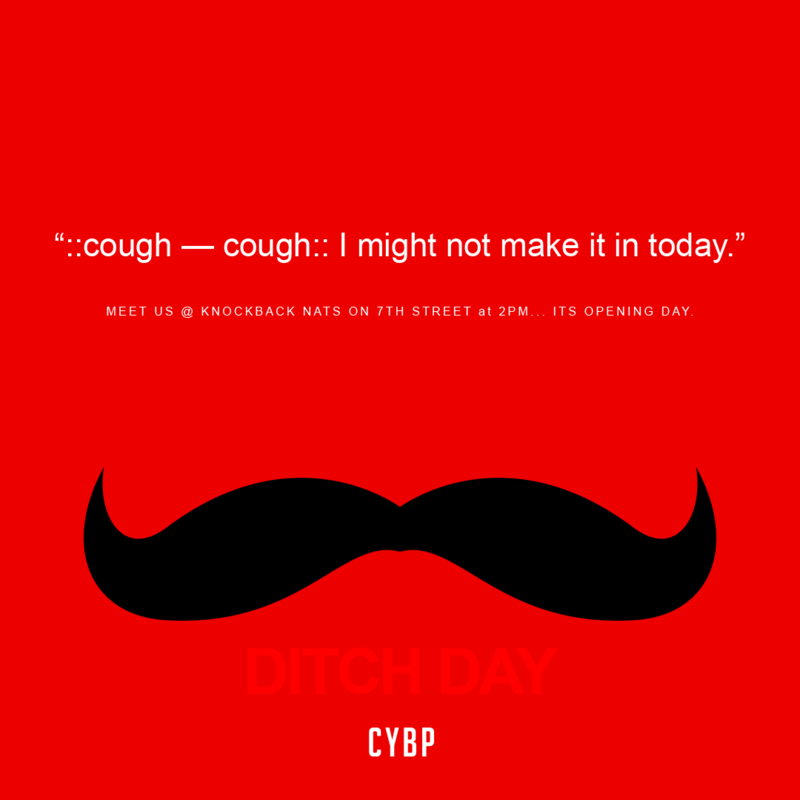 Celebrate the Cincinnati holiday that is Reds Opening Day with CYBP!!! Meet us at KnockBack Nats at 2pm and head down to the Banks to kick it!!! Join us Thursday, April 14th for our 4th Annual Speed Networking event. Come grab a drink, exchange stories and business cards as you meet and engage with the emerging leaders of Cincinnati. This event will take place at MOTR Pub (1345 Main St). Doors open at 6:30 PM and for the first half hour, we will be offering professional headshots. Please arrive early to take advantage of this opportunity! Speed networking rounds will begin promptly at 7 PM and will last for ~1 hour. Following speed networking, feel free to mix and mingle for another hour. The event will conclude at 9:00 PM, at which point we hope that you’ve expanded your contact list by at least three people! Make sure to bring plenty of business cards! As always, bring a friend and spread the word. “Young” is how you define it. It can be a number, a state of mind, or whatever you would like it to be. We are open to all of those who are looking to get involved. We would like to provide a venue that caters to our similarities, interests, and culture. We want this to be an inclusive network where you feel comfortable being yourself, where you plan to have fun meeting and socializing with others, and also where you can share ideas to build a stronger community, as well as our community of YBPs.